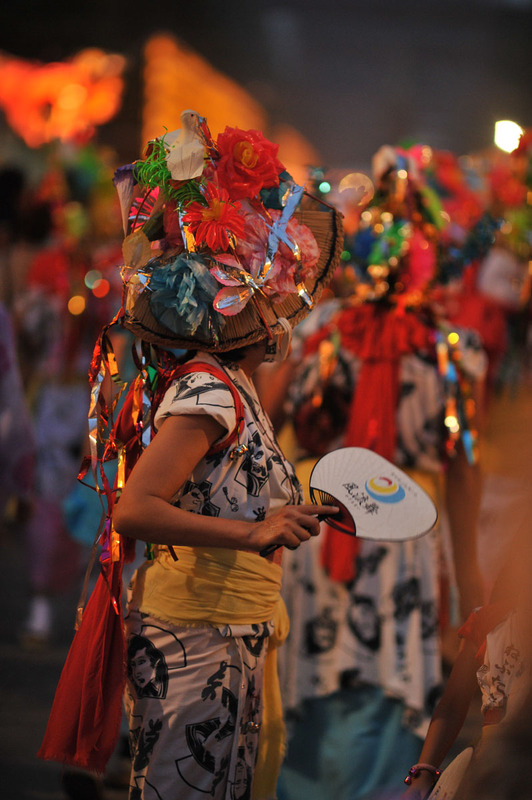 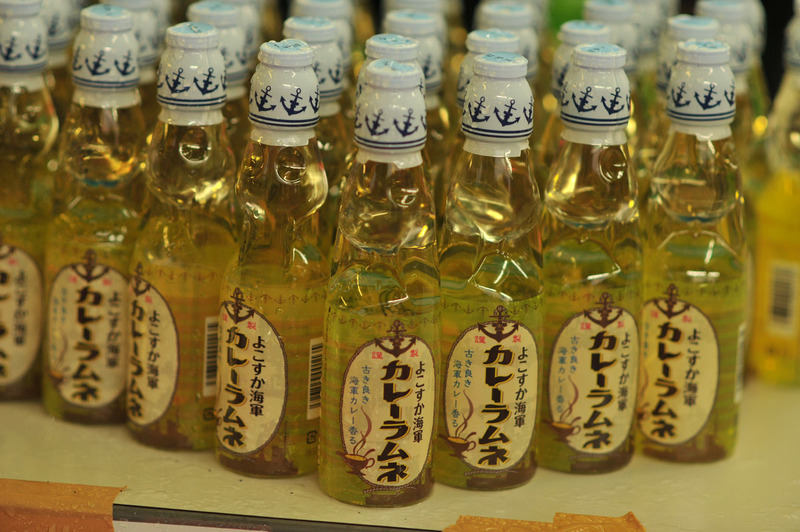 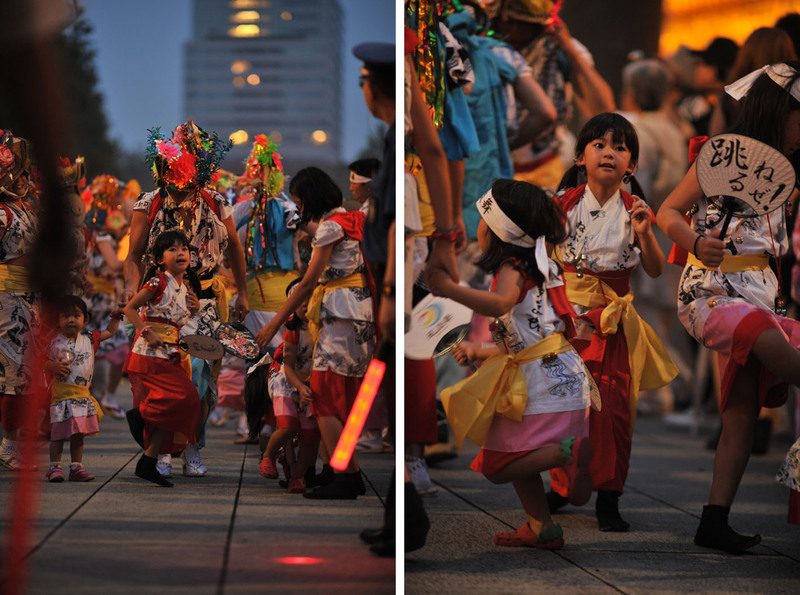 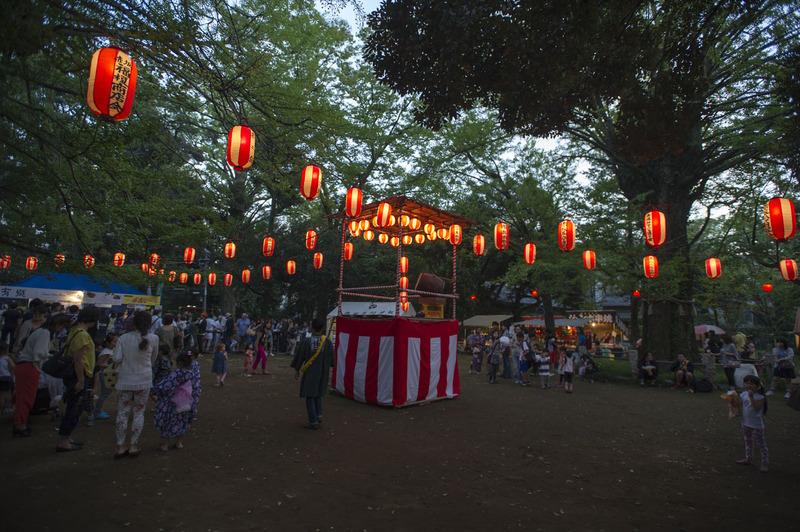 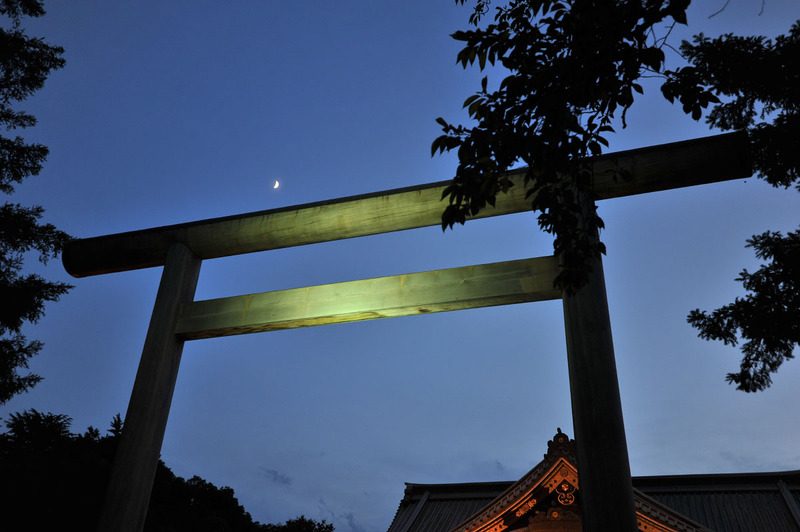 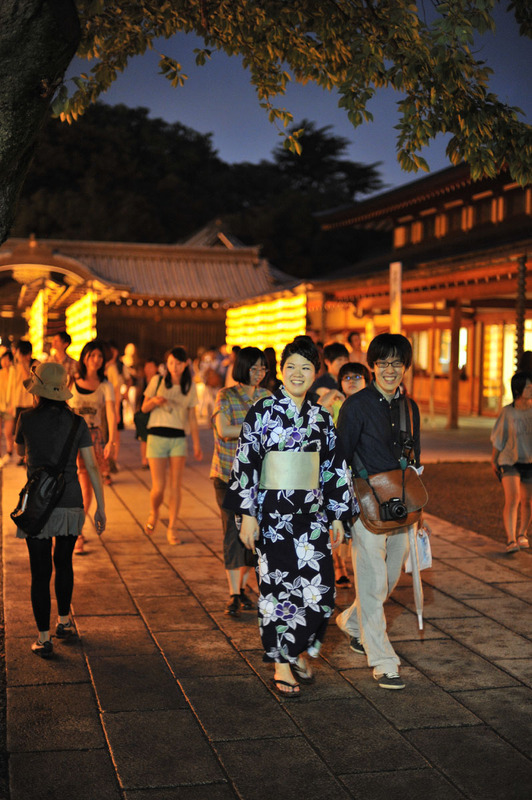 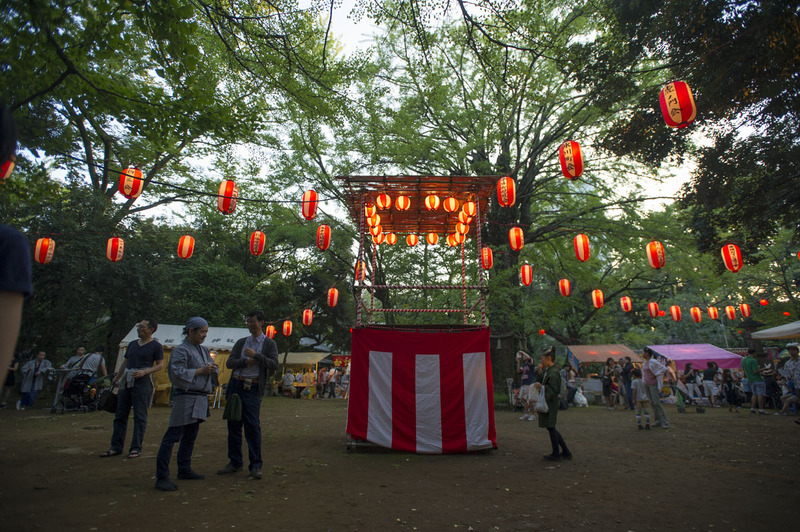 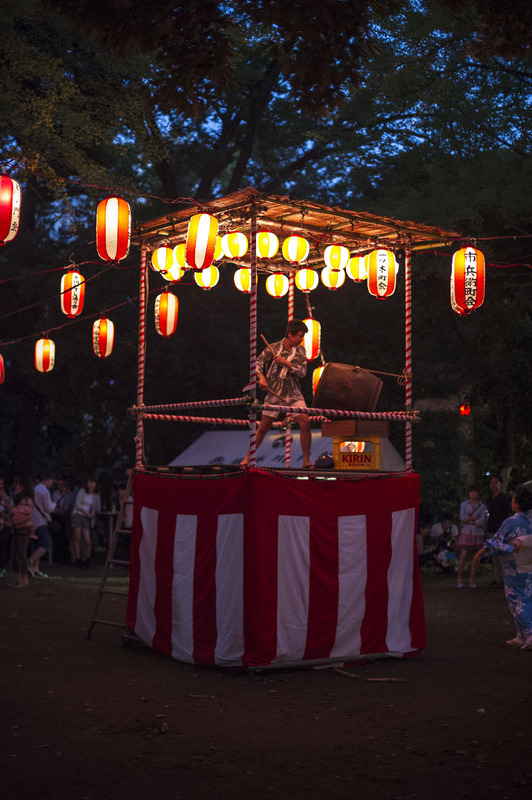 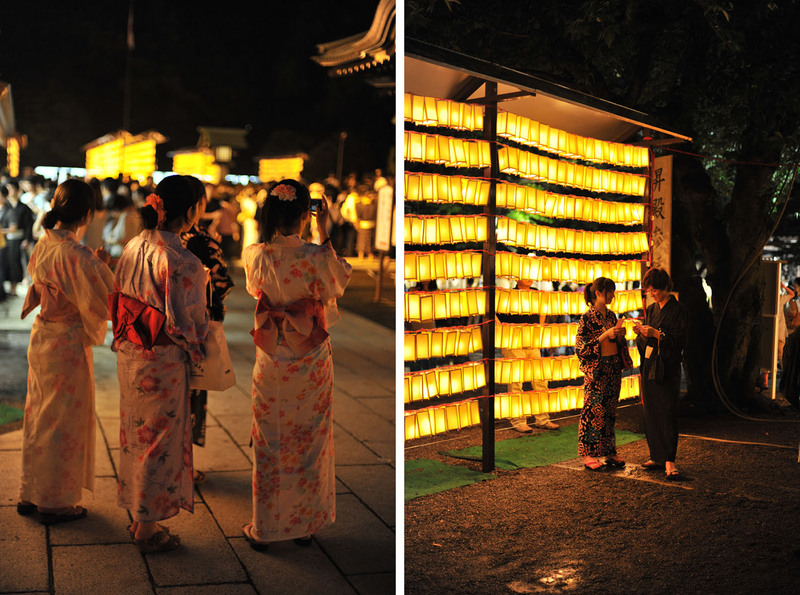 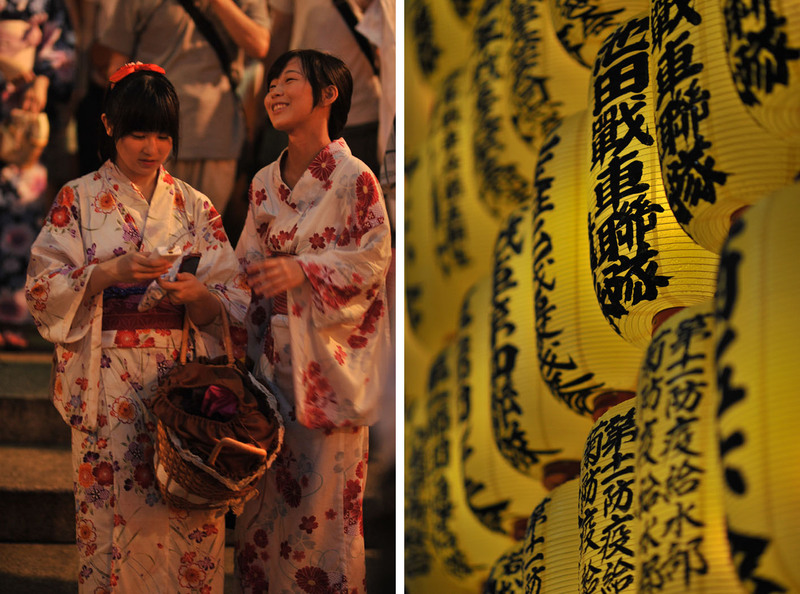 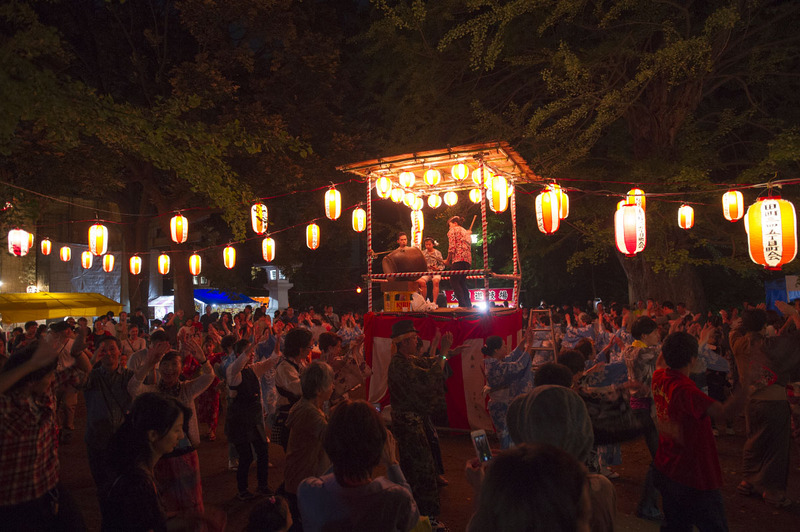 We are in the middle of festival season here in Japan and the warm dark summer nights are just perfect for them! 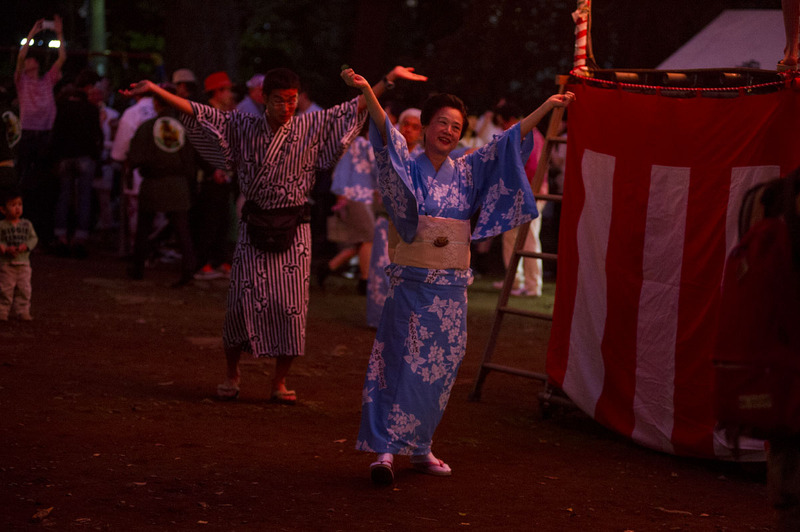 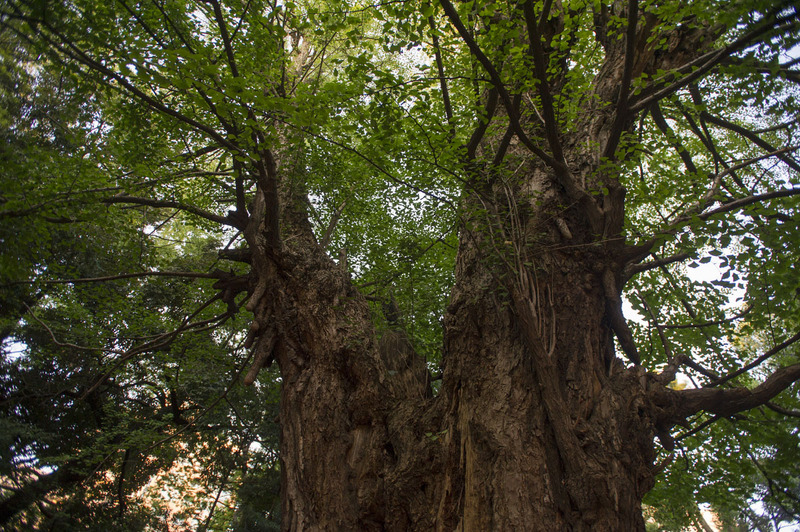 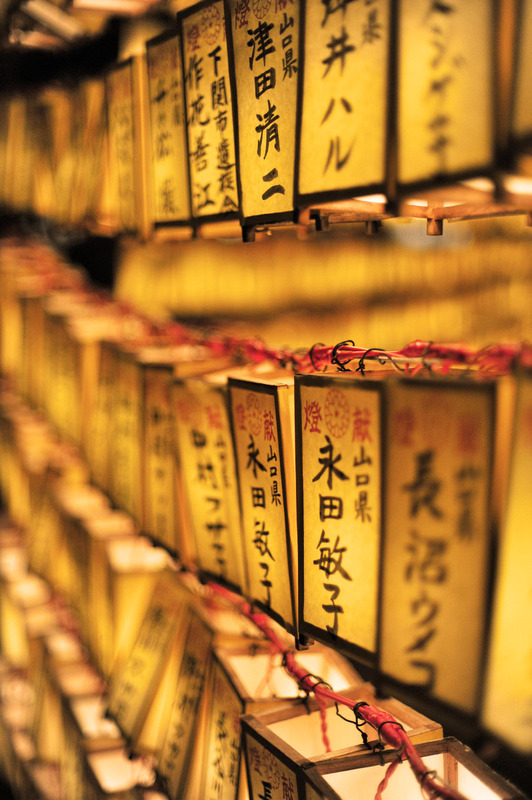 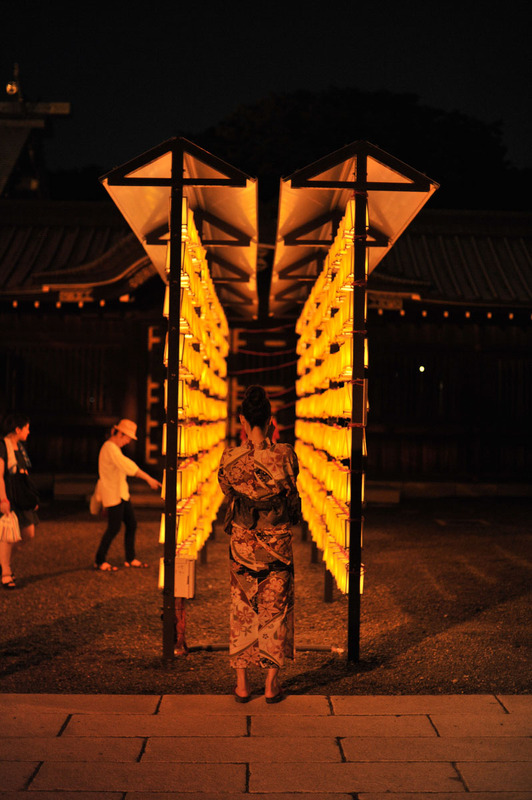 And few festivals can beat the massive Mitama Matsuri held every year over several days in July, at Tokyo’s Yasukuni shrine. 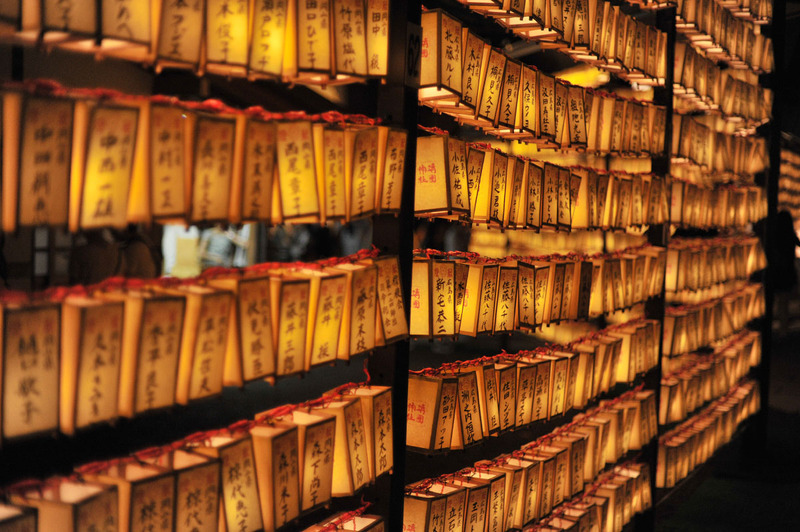 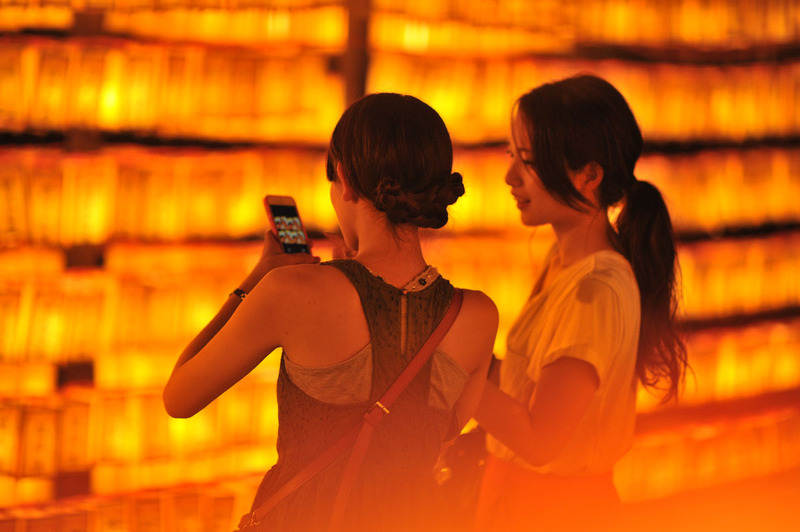 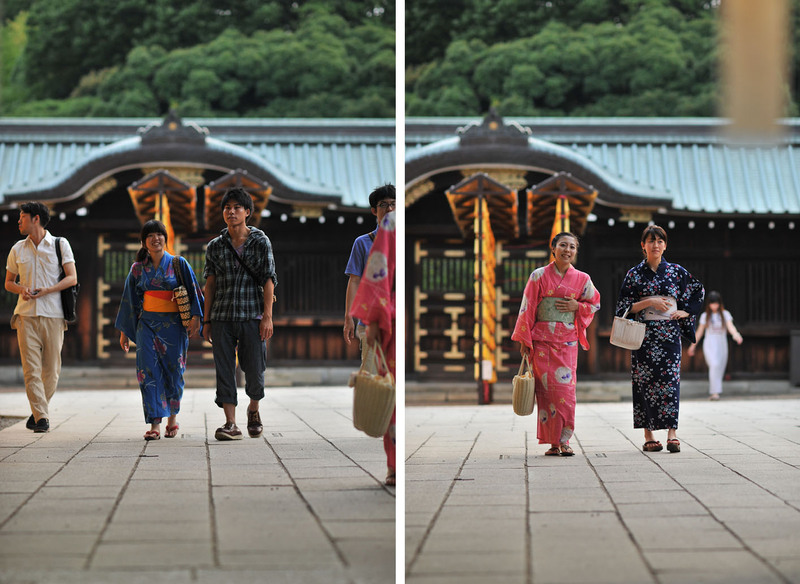 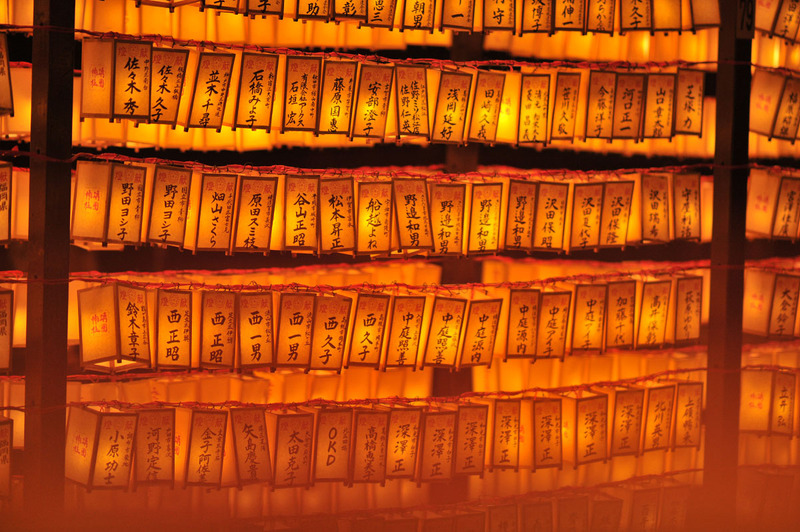 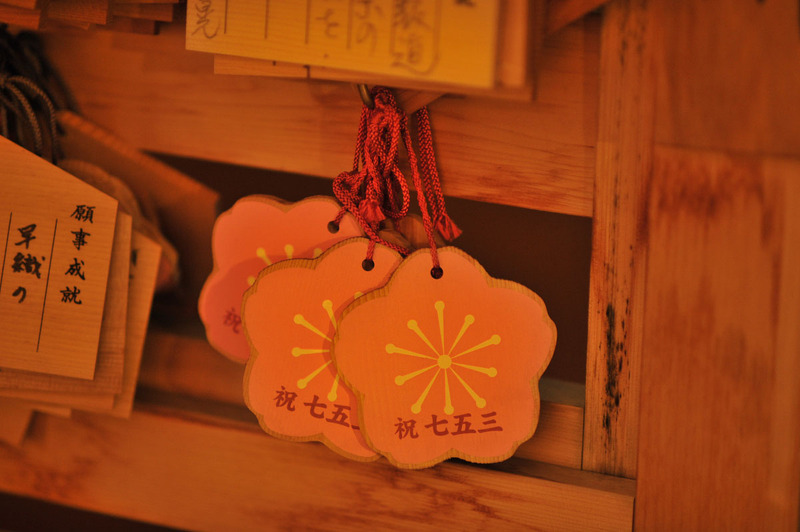 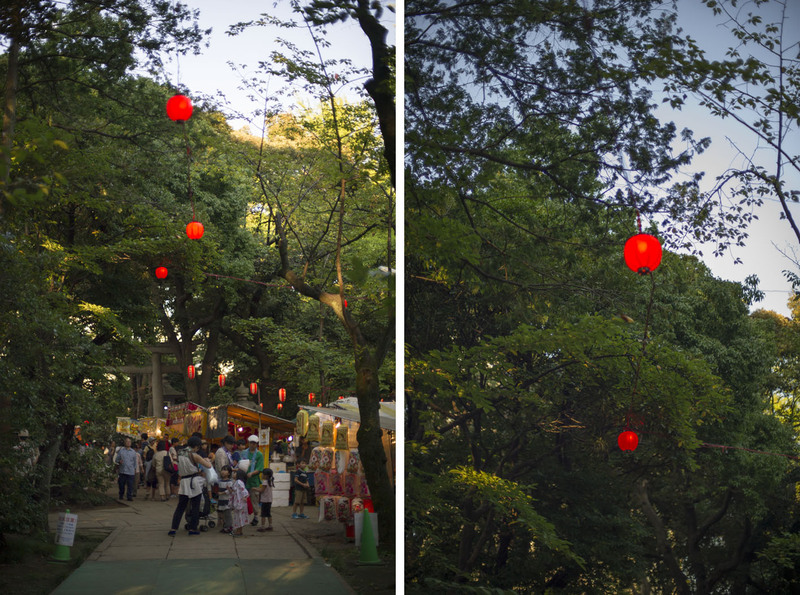 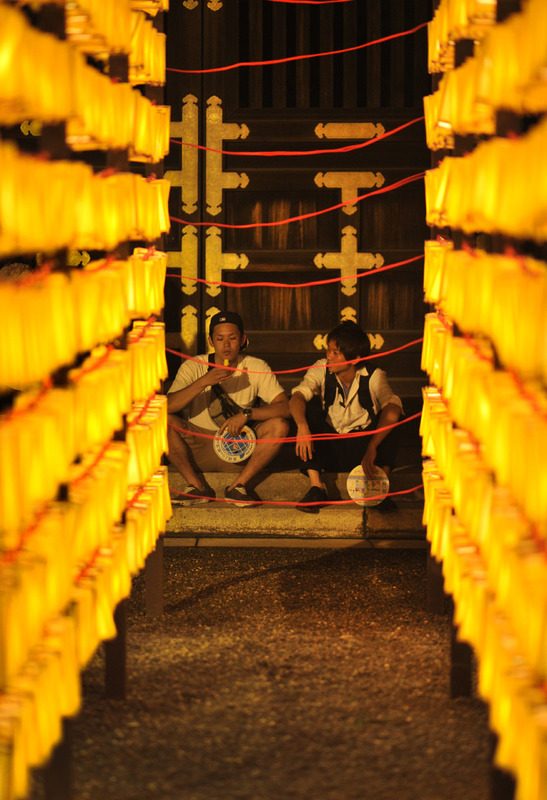 I took these snaps from an area of smaller lanterns inside the shrine’s precinct. 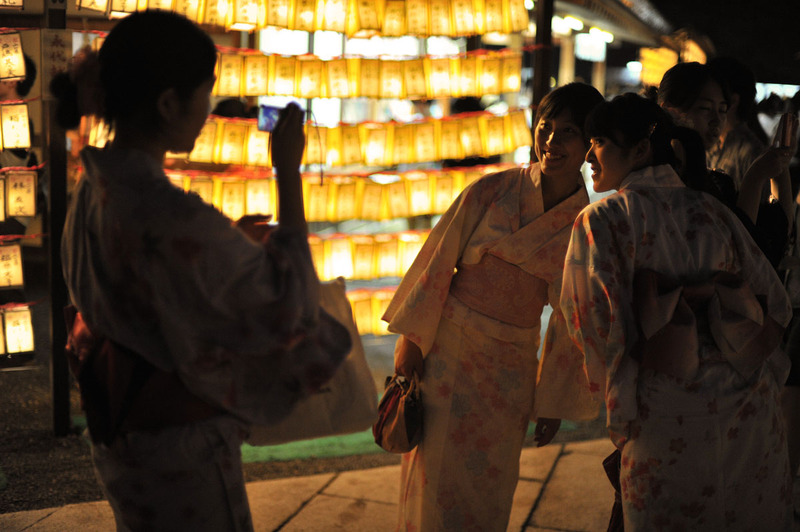 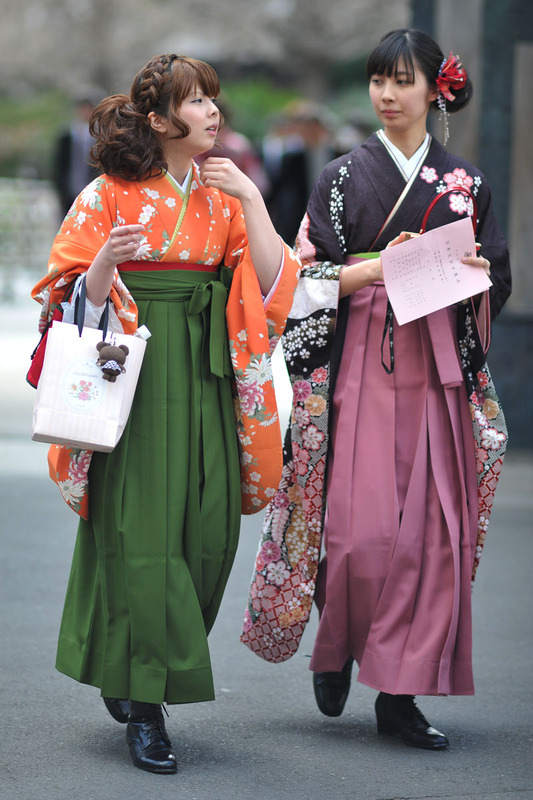 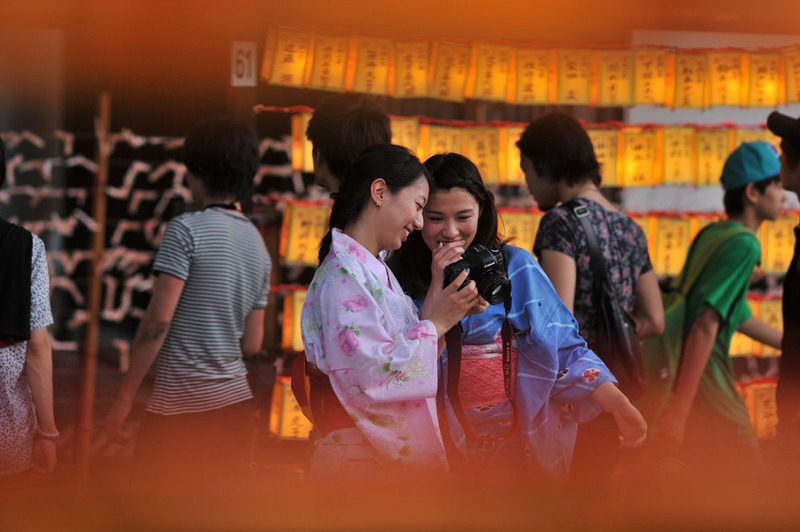 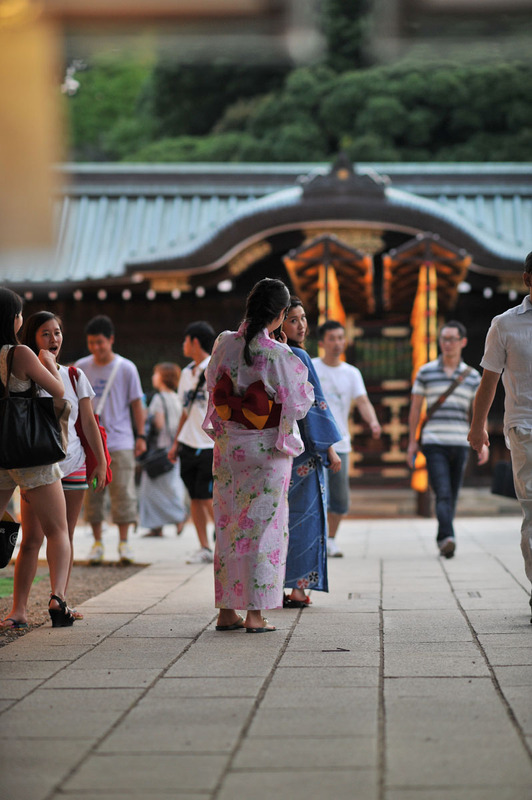 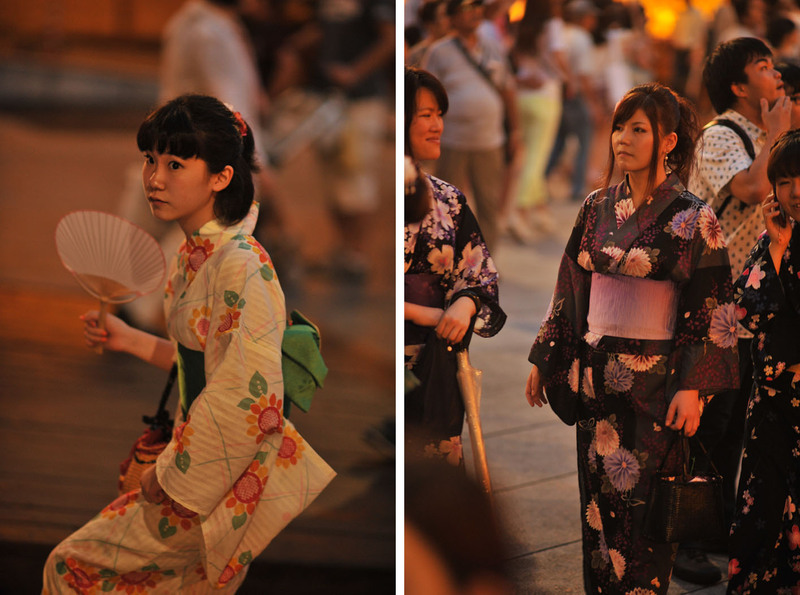 A lot of people took the opportunity to snap photos of themselves – and a lot of people were wearing fabulous traditional Japanese summer yukata, both men and women. 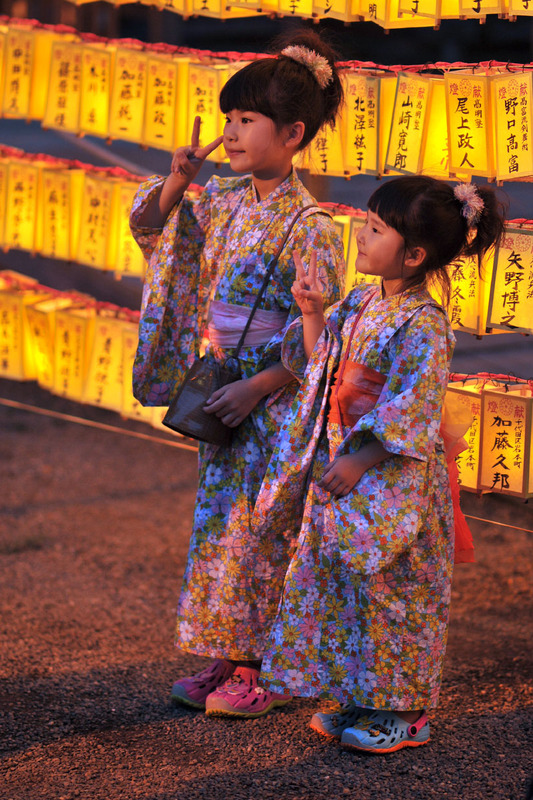 I also found a very cute ema by young Yutaro, whose most fervent wish was to meet the Kamen Rider Wizards – characters from a popular kid’s TV series of super heroes. 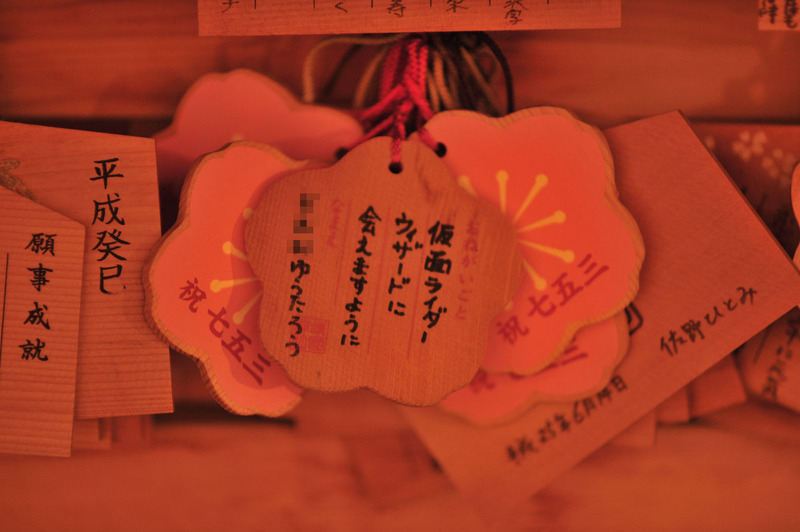 I guess his mother helped him with the writing though as I assume he was only five!